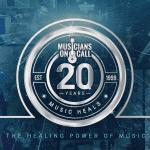 Musicians On Call has two decades of experience working with the country’s top healthcare facilities to deliver the healing power of music to patients. 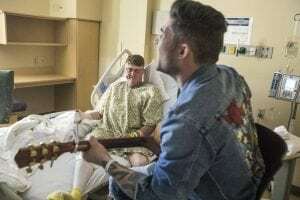 Through our Bedside Performance Program and Virtual Bedside Performance Program, we bring live music to the bedsides of patients in healthcare facilities. 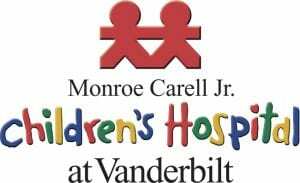 Our staff and volunteers are familiar with the sensitive nature of the hospital and are trained on HIPAA, infection control, and patient interaction. 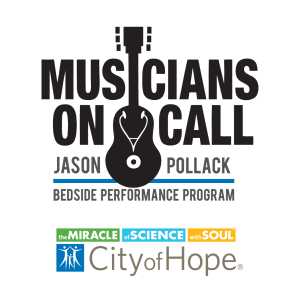 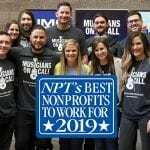 If you are a hospital staff member and are interested in bringing Musicians On Call to your hospital, become a Champion here.